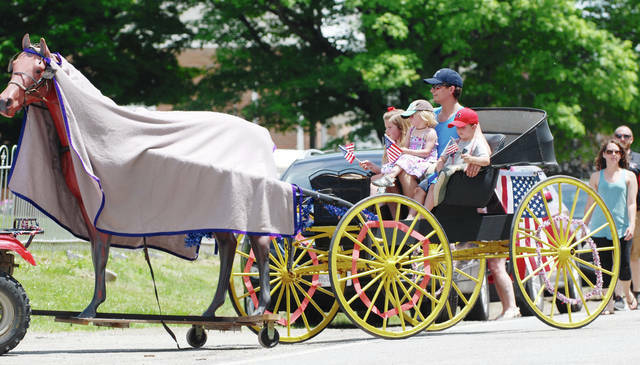 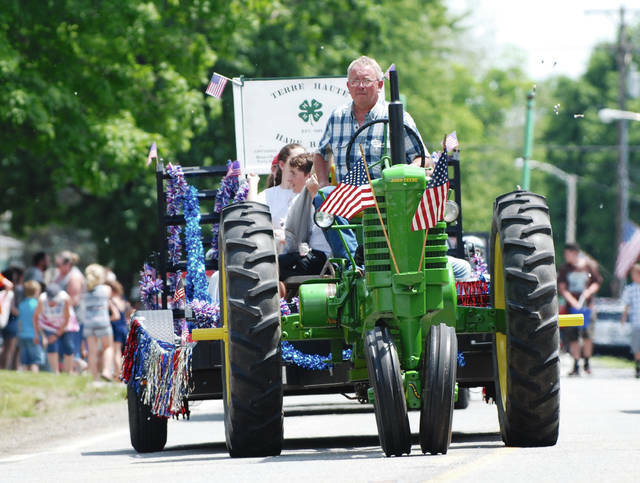 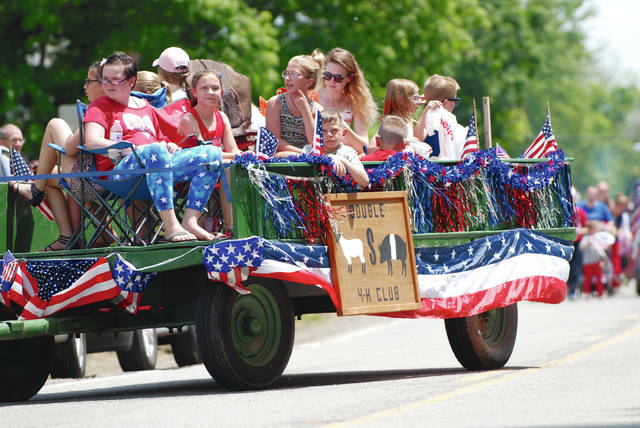 TERRE HAUTE – One of the oldest Memorial Day parades in the area stepped off Sunday afternoon in southern Mad River Township. 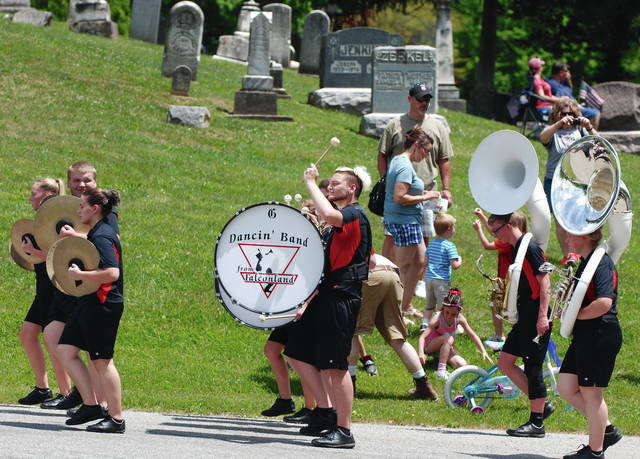 The Graham High School Marching band, antique tractors and cars, 4-H clubs and fire trucks streamed down state Route 55 on the way to the cemetery. 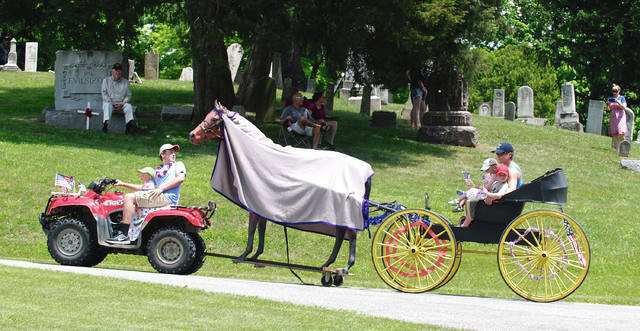 Robert Pollock of Urbana was the ceremonial speaker. 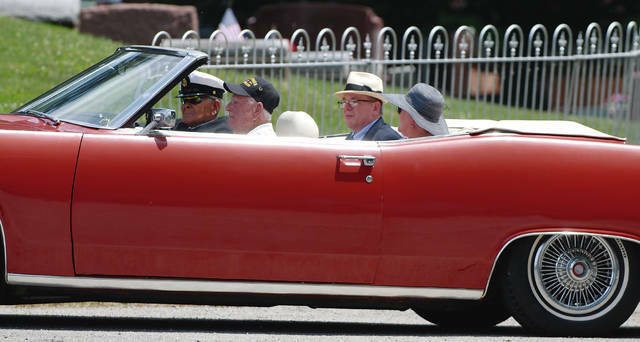 Pollock arrived at the cemetery in a vintage red convertible under hot, sunny skies. 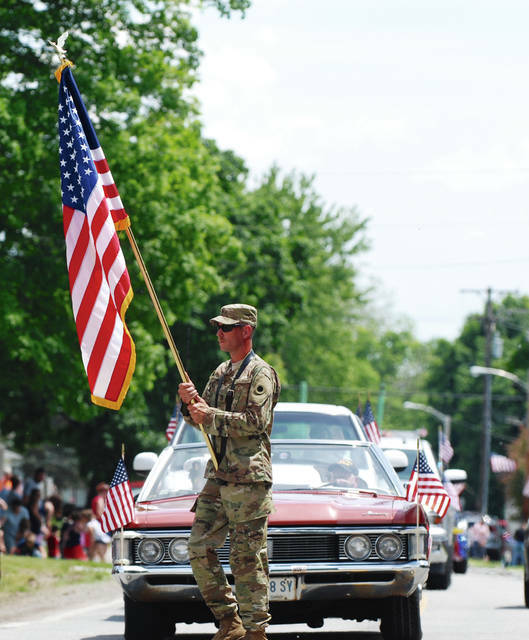 The remainder of Memorial Day observations in Champaign County are being held on Monday.